Natural disasters can take a toll on both your nerves and your home or business. 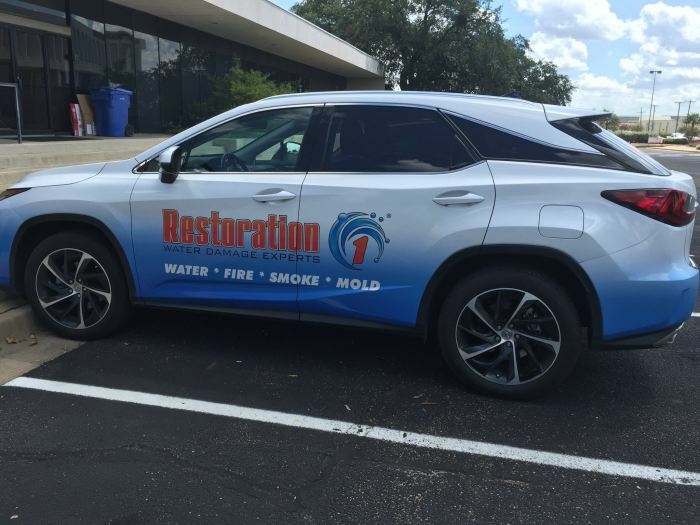 With Restoration 1 of McLennan County, you can take care of your family while we take care of your property! 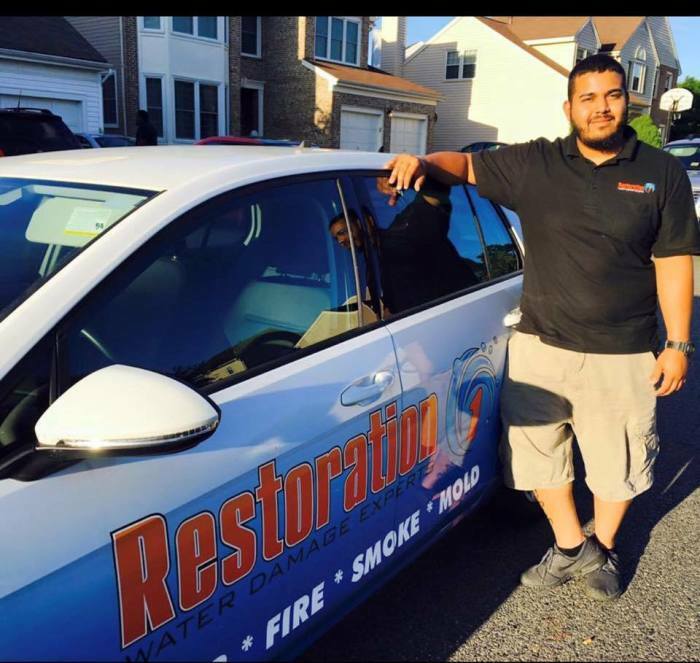 We offer comprehensive restoration services for fire, water, and mold damage. 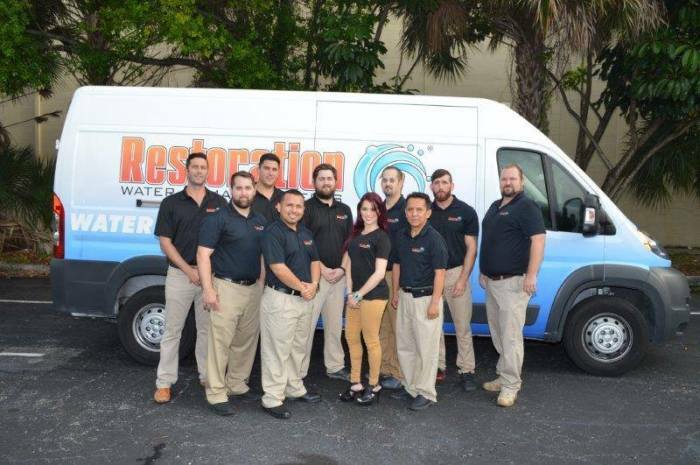 When you hire Restoration 1, you can rest assured that you will receive industry-leading service. 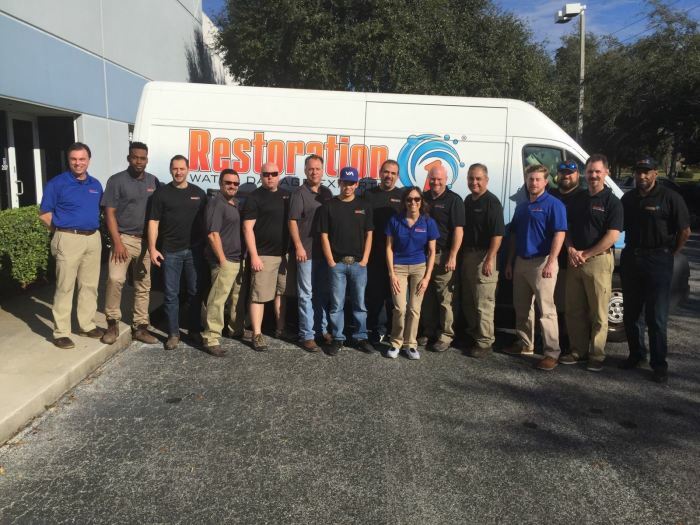 We are proud to offer restoration services in China Spring, Gatesville, Hewitt, Waco, and surrounding areas. 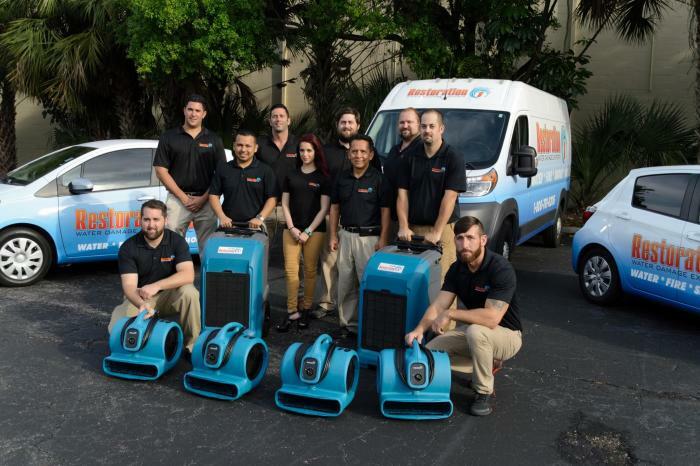 Call today for quality property damage restoration! 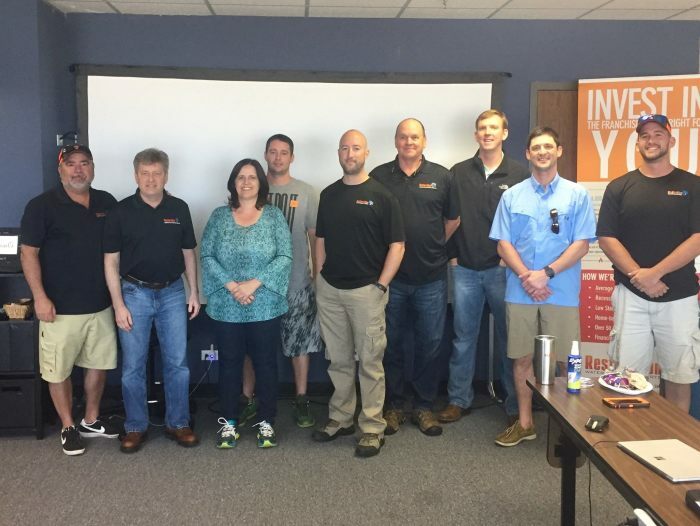 We understand that this can be a stressful time for you, which is why we provide emergency restoration services in Waco and beyond that you can depend on. 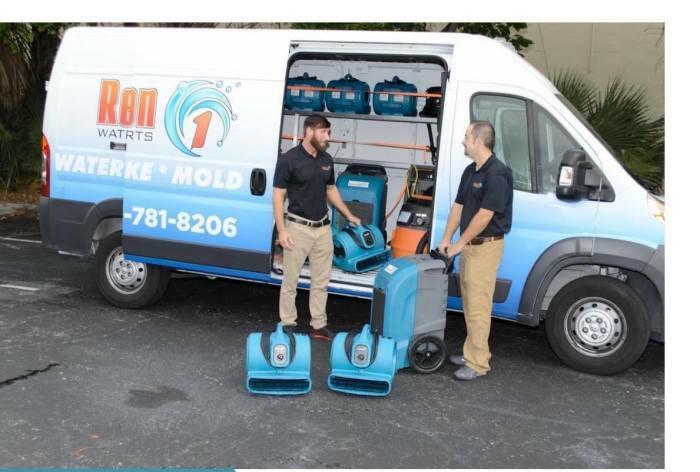 We offer free estimates so that you know the costs upfront. 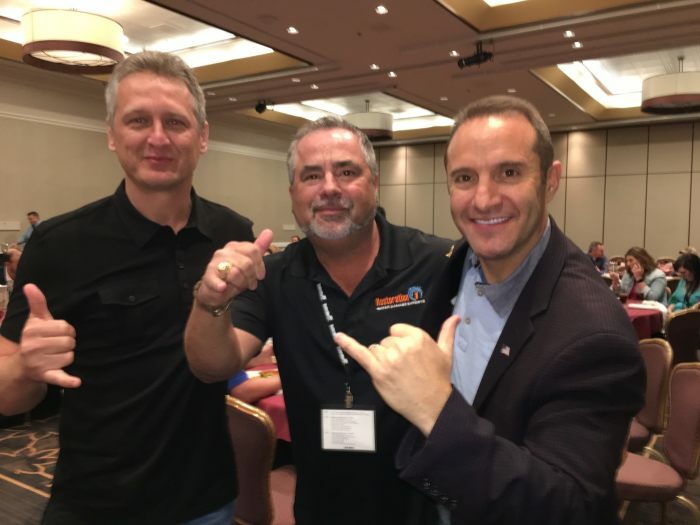 Our team is always courteous and caring, keeping the lines of communication open and clear. We want to make this process as painless as possible, so that you can carry on with your life! 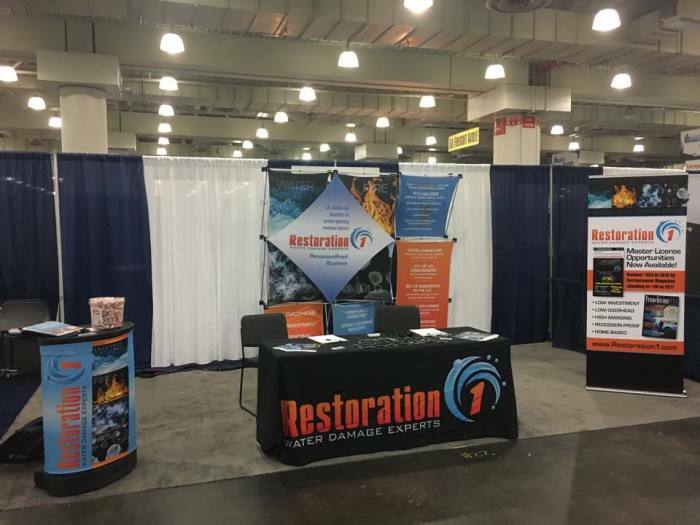 When a disaster strikes your business you need Restoration 1 to help get your business back up and running.